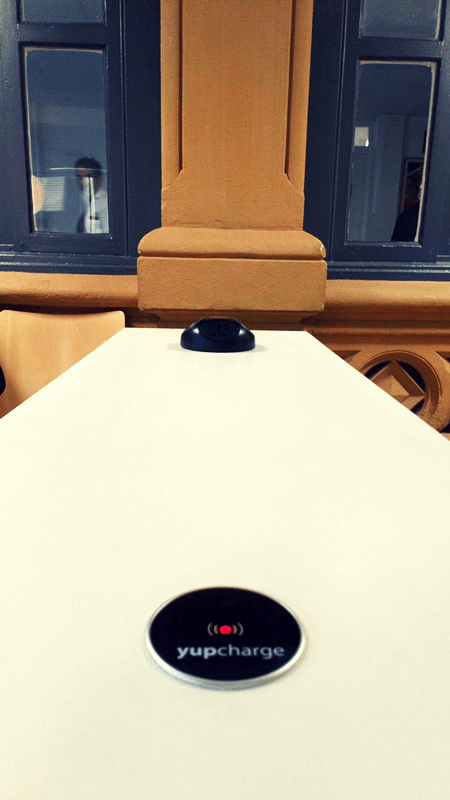 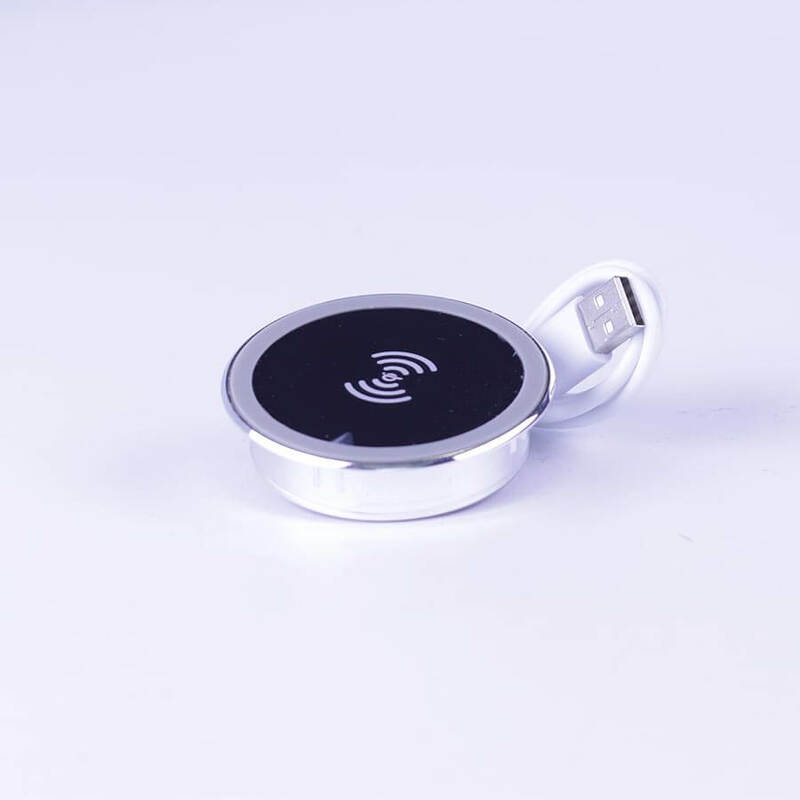 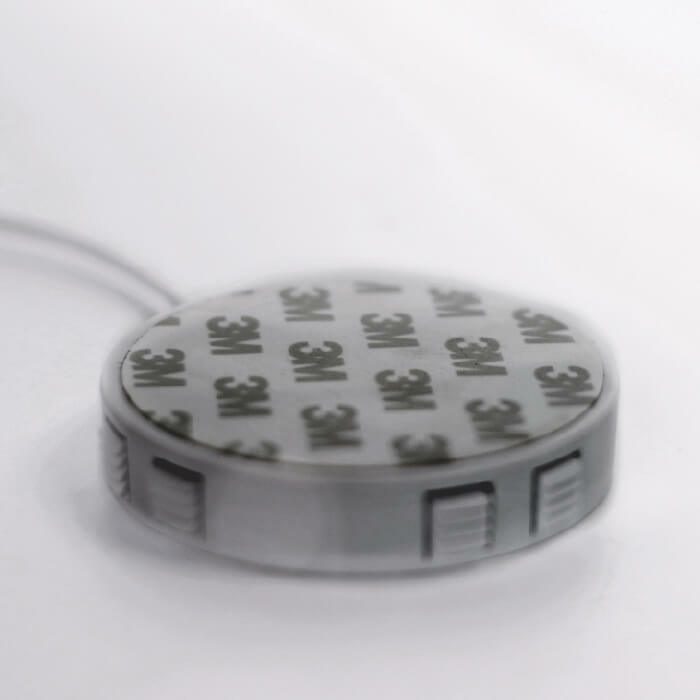 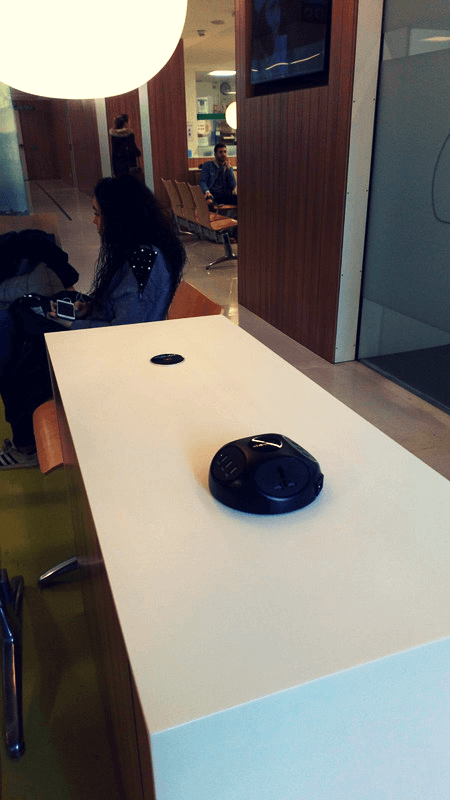 Wireless Qi is an innovative charging system (without cables) that works by induction (contact), and its very easy to install, configure and use. 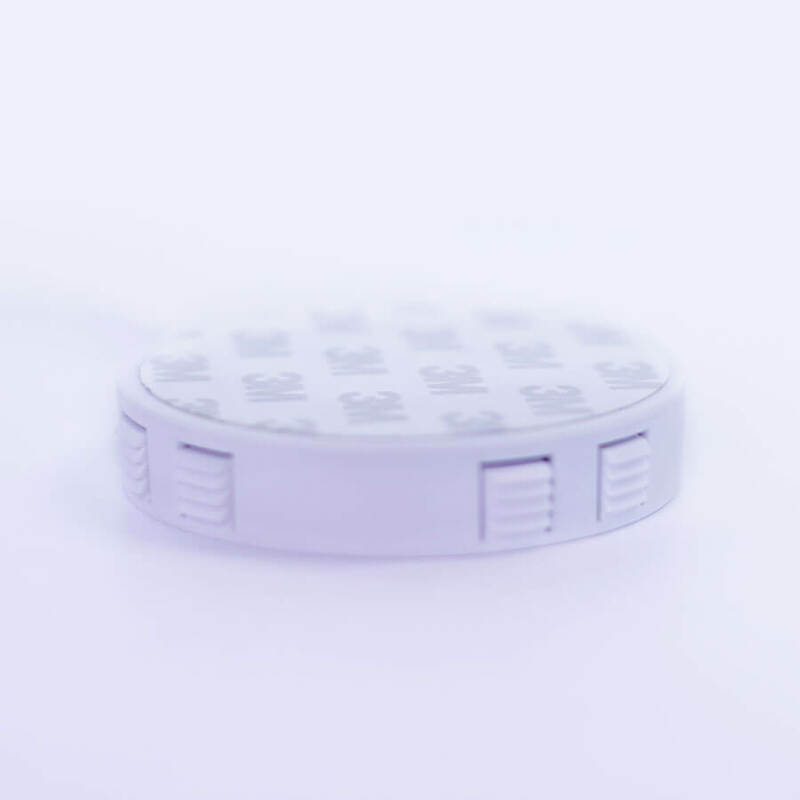 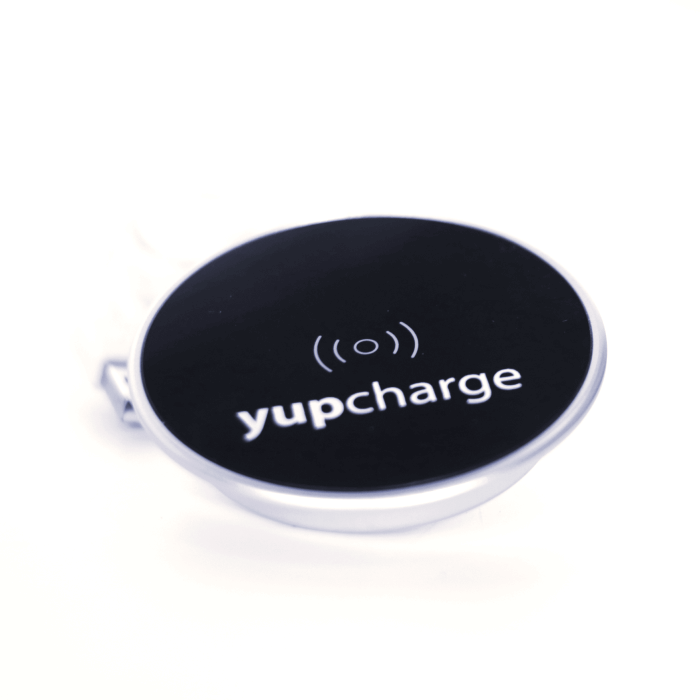 YupWireless Qi, has been manufactured to facilitate the installation of safe chargers in public places such as airports, hospitals, corporate equipment, Smart Cities equipment, etc. Yupwireless Qi is easily integrated into the furniture, providing the “Smart Furniture” concept. 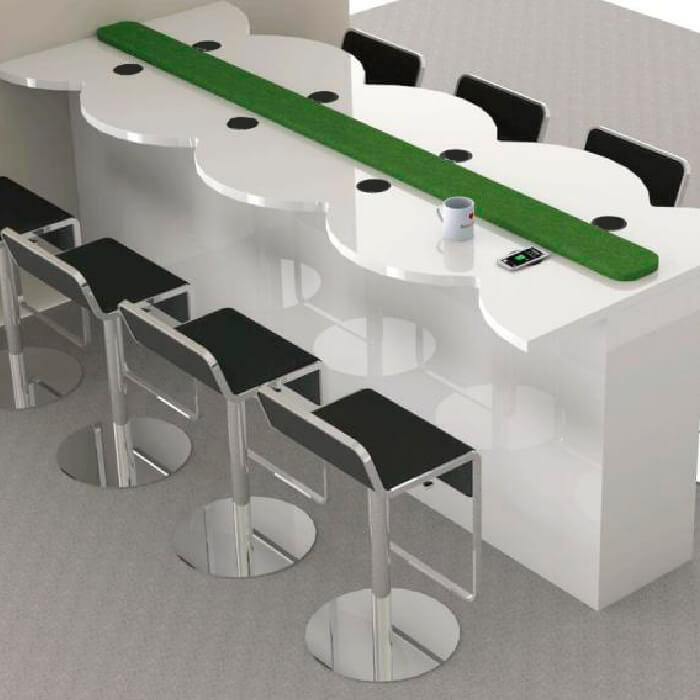 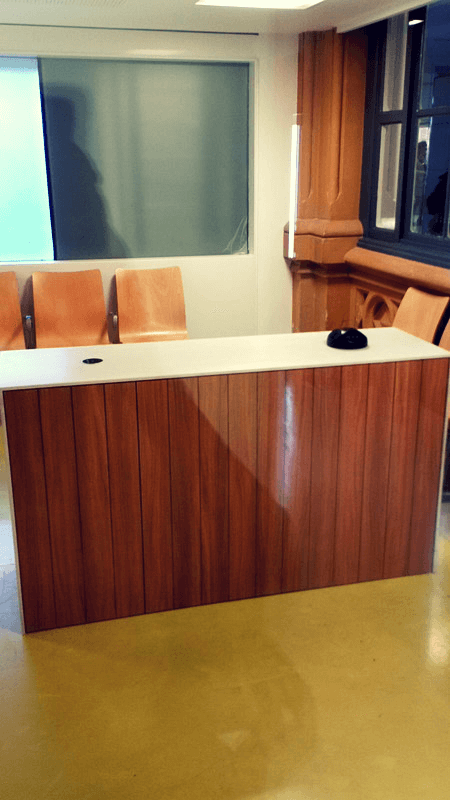 Loading and practical and safe connection for the user and futuristic design facilities for the establishment. 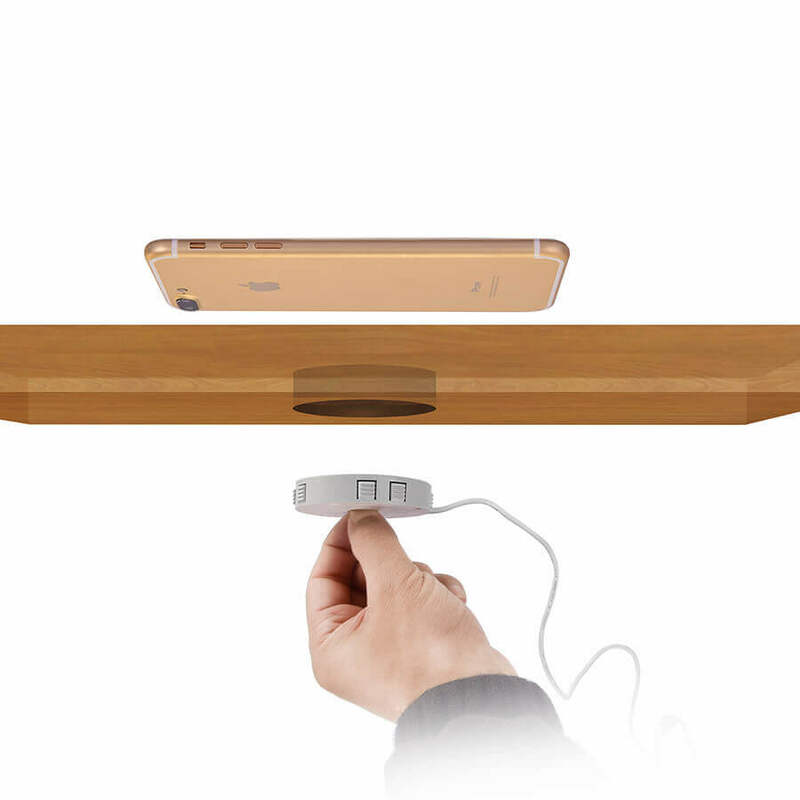 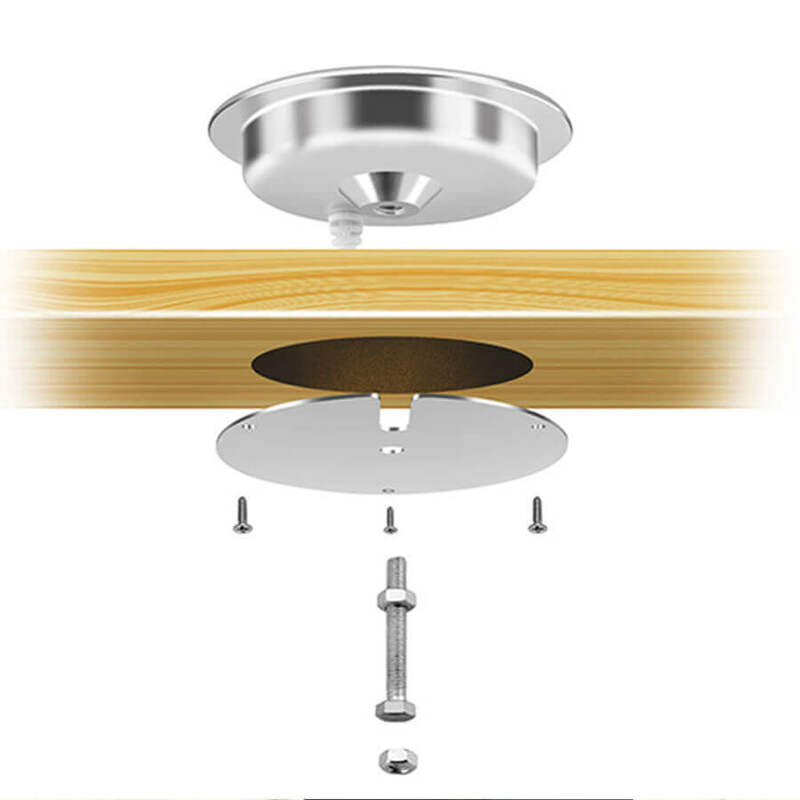 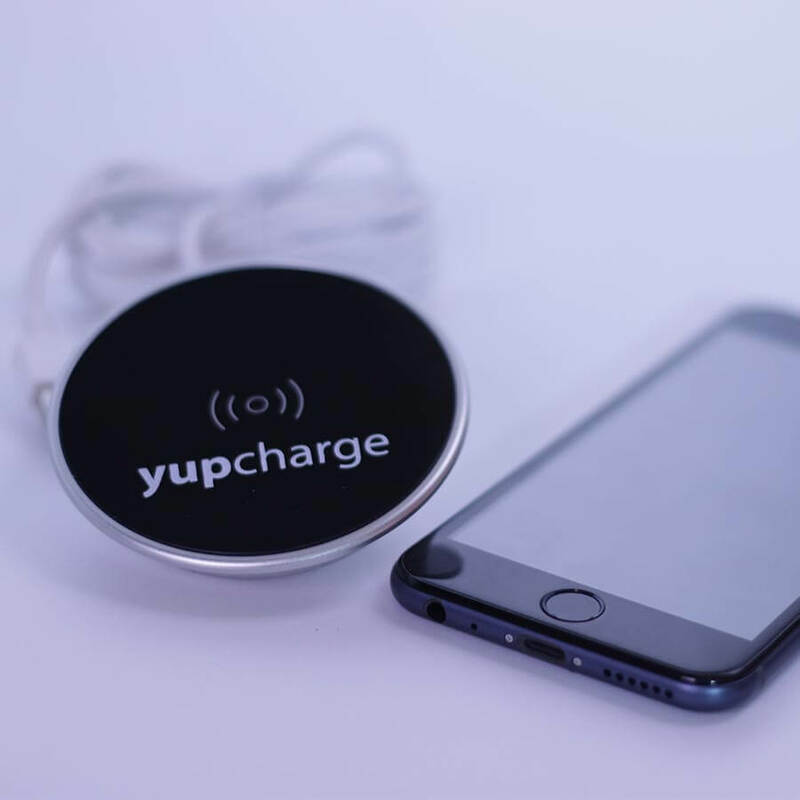 YupWireless Qi charger consists of 2 models: integrated in “hidden” furniture or the “visible” model. 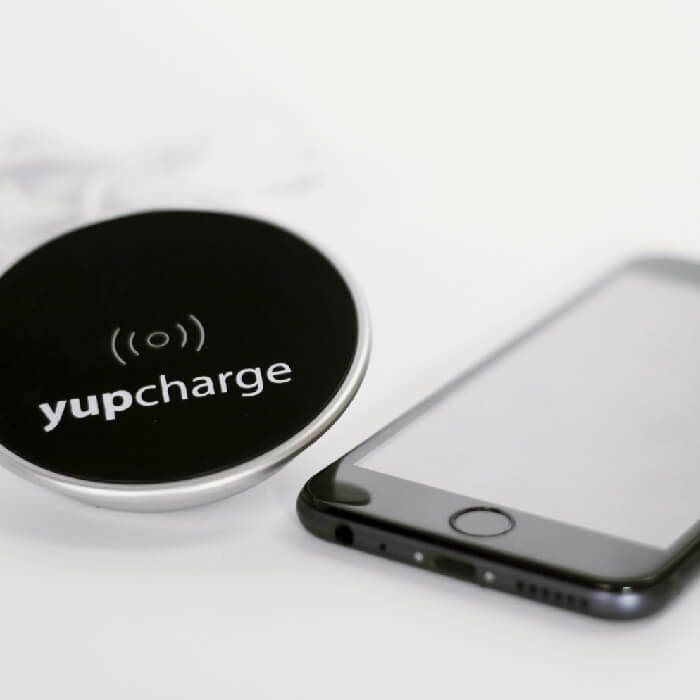 5 Easy maintenance and installation "Plug and Charge"